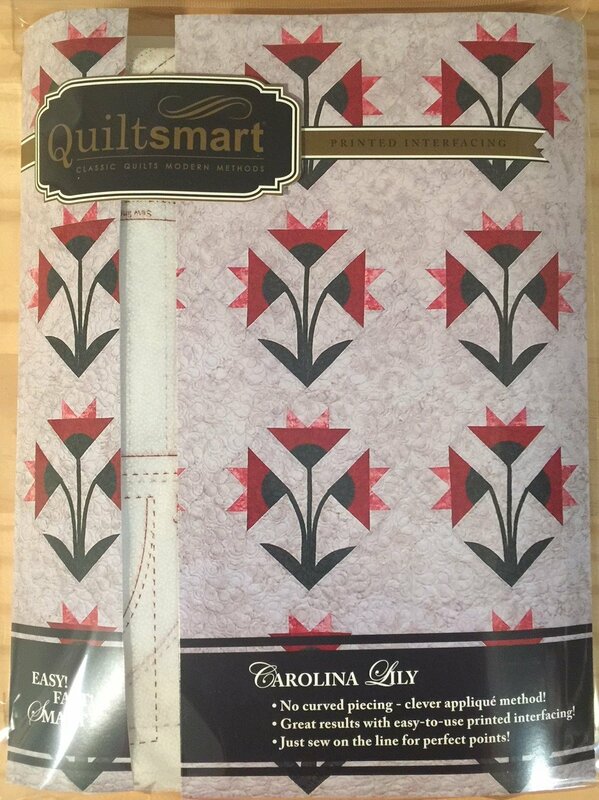 Carolina Lily is a very classic design loved by many quilters and gardeners! The big blocks sew up fast. METHOD: "Flip & Stitch" for the flowers, AND "Zigzag Applique" for the calyx and leaves. Blocks are set on-point. The Carolina Lily block is 16" before adding the background triangles, and finishes at 22". 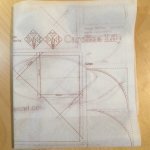 Comes in a 9" x 12" pack with 8 panels of Carolina Lily interfacing. Instructions, yardage and cutting information to make a Small (2 panels), a Twin (6 panels), or a Queen (8 panels).